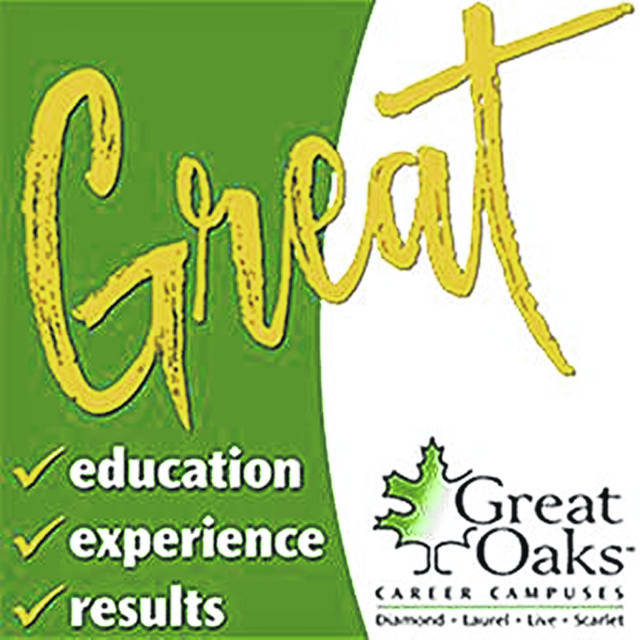 Six Laurel Oaks students in the Early Childhood Education program won medals recently in student events in regional Family, Career and Community Leaders of America (FCCLA) competition, and three Laurel Oaks students scored in the top 10 in their event at Business Professionals of America (BPA) state competition. • Cameron Blakeman of Wilmington, eighth place in Computer Modeling. The goal of the competition is to provide student members the opportunity to demonstrate workplace skills achieved in their career-technical programs. The competitive events enable students to demonstrate career-based competencies, broaden knowledge, skills, and attitudes, expand leadership and human relations skills, demonstrate a competitive spirit, receive recognition, and earn industry certification. Courtney Lamb, Savannah Scarberry and Shania Peters qualified for state competition based on their final scores. Participants had to create educational plans for preschoolers and then present their plans to a panel of evaluators. The students were judged in a 100-point scale on their knowledge of the material, their presentation, and whether their plans are developmentally appropriate for their students.